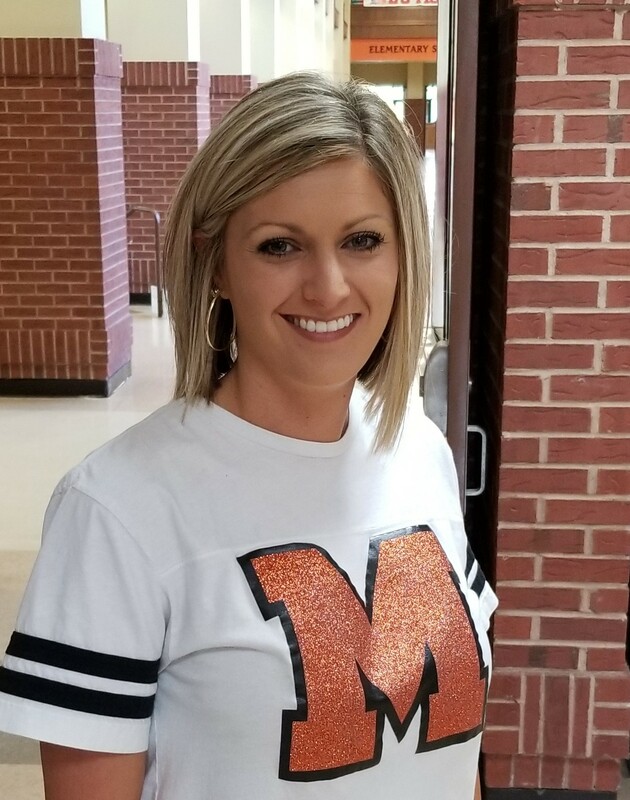 Congratulations to Mrs. Jessica McGowan for being chosen Metter Middle School's 2018 - 2019 Teacher of the Year! Here are a few tips for parents that may be beneficial for your child's success in school. 1. School begins at 7:50 a.m.
2. Students wishing to eat breakfast should be at school by 7:35 a.m.
3. Students are tardy after 7:55 a.m.
4. When a student is tardy, he/she must report to the office. We encourage all students to be on time in order to preserve instructional time. 5. Students leaving before or arriving after 11:30 a.m. will be counted absent. 6. The parent or guardian must sign out any student being picked up during the school day. 7. All students will be dismissed at 3:10 p.m. with the exception of walkers. For safety purposes, car riders will follow a defined walking path in front of the middle school gym.